Having started over ten years ago with only one stretch limo, one town car and one chauffeur, Advanced Limo has expanded rapidly. They now have an impressive fleet and a whole team of expert drivers. This growth only goes to show how successful they have been amongst other limo companies. With their level of service they only continue to improve. They are so dedicated to this due to knowing that overall in the industry the limo service wasn’t great. They set out to fix that and they have certainly achieved their goal. 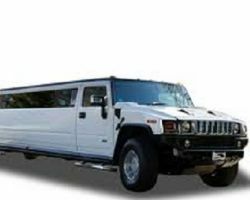 As one of the most professional limo services in Cleveland, Red Sparrow Limousine is becoming the number one choice for couples looking for wedding transportation. Whether you choose one of their signature luxury town cars or something more lavish, every option will be of the highest quality. Each car also comes with a discreet and trained chauffeur to provide you with the full VIP experience. No matter if you need airport transportation or a vehicle for a celebration, you don’t need to look any further. 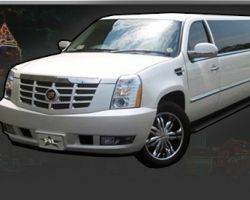 Everything about Eroc’s Limo Service exudes style. Their professional team has over twenty years of experience and over this time they have collected together an impressive modern fleet. 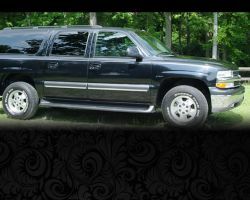 This range of choice that they offer means that they can accommodate any occasion with a specialized limousine. Whether you are looking for wedding transport, prom limos or a car to take you to the airport, Eroc’s has something to suit you and at a price which will fit into any budget. As their motto says: “Anything else is just a ride”. This couldn’t be truer when it comes to Rockstar Limousine Service. Their vehicles are some of the best in the business but what makes them special is the extras. 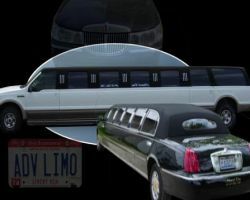 Each limousine is decked out to be much more than a simple stretch limo. Add to this the fact that their prices are clearly listed and they never have any hidden costs and Rockstar becomes the only limo company to trust with your transportation in Ohio. As a family-run business that was opened in 1991 by Mark Bagnoli, Fab Limousines, Inc. has gone from strength to strength. 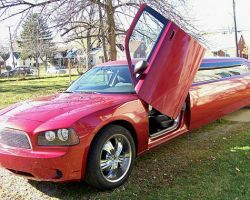 They have continually specialized their service so they have become one of the best companies to offer limo rentals in Cleveland, OH. This company truly treats its clients like royalty, which means they are not cheap, but after you ride with them you will see it was worth every penny. Check out their fleet for the perfect match for your big day. There is literally nothing to do with transportation that this company will not provide. Their fleet and services are endless and each one is carefully monitored to be perfect. As their slogan proudly states: “Excellence is not our goal, it’s our standard!” They have been true to their word ever since they started in business. 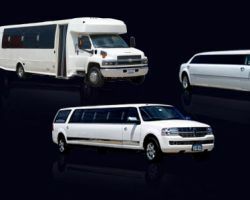 With a focus on professionalism, they have attracted high profile clients and organizations to continually use their Cleveland limo service, which only goes to show just how incredible their service is. 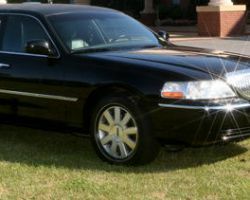 What Limobuster offers is clear: first-class limos with the best chauffeurs in the state at the most affordable rates. Their main focus is wedding day transportation. As their first specialization, this service has remained at the heart of the company. The reason for this is that the team knows the value of a stress-free ride on the most important day of your life. Leaving to go on your wonderful honeymoon is also made so much more perfect with flawless transportation.